We all remember, too vividly, how our Sunday night ended. With disappointment. A, “Double-Doink” if you will. Turns out, it was tipped by the Philly defense. So, for anyone who is still seething about Cody Parkey’s kick, it’s your turn to make a 43-yard field goal. YOU aren’t kicking in a playoff game. 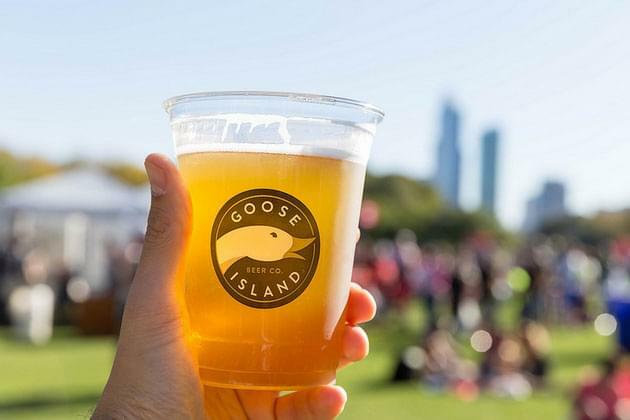 AND, you get a chance to win FREE Goose Island for a year. If your new year’s resolution was to win free beer for the year, your calling is this weekend! And, if you are a Bears fan like myself, you should have known that the Chicago Bears would blow it at some point. Luckily, that wasn’t the end to this year’s Big Game! I remember the last time the Bears went all the way… it didn’t end well.